Here is a Toyota Crossover Disguised as Bentley Bentayga, Job Well Done? 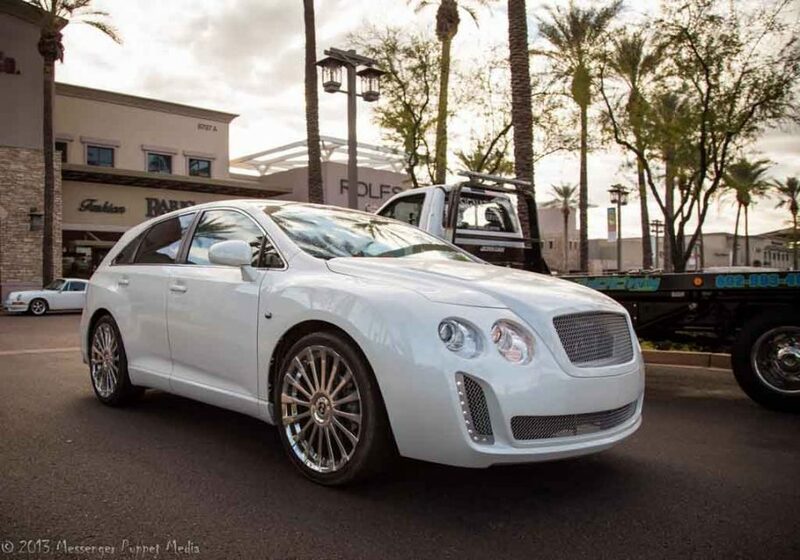 Home Cars News Here is a Toyota Crossover Disguised as Bentley Bentayga, Job Well Done? 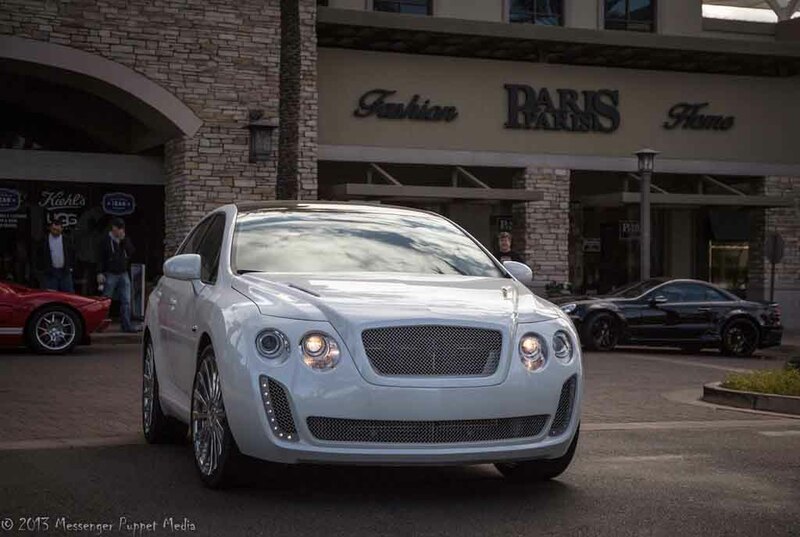 You may mistake it as a Bentley Bentayga with a tweaked front fascia. But, take a closer look and you can see the difference. It’s not a Bentley, but the Toyota Venzayga as the creators call it as. 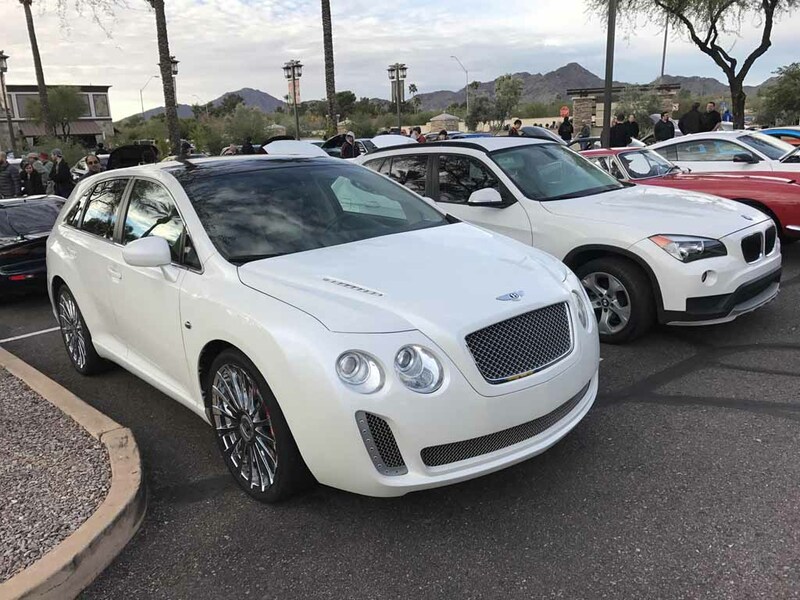 It’s a crossover from the Japanese auto manufacturer imitating the most luxurious and most powerful SUV from British marque Bentley. The Toyota Venzayga is a modified crossover based on the Toyota Venza. The Toyota Venza was a crossover wagon, which was discontinued in US in 2015. The muscular looking car was underpinned by the same chassis shared with Toyota Camry sedan. Currently the Venza crossover wagon is available in couple of overseas markets, but the production will be stopped at the end of this year. The Toyota Venzayga appears to be a tastefully modified unit of the crossover wagon in US. In terms of design, the front fascia looks quite similar to the Bentley Bentayga with the nose section, headlamps and front grille. But the distinctiveness is also very prominent. The front bumper looks different with a wide air intake and there is a twin vertical secondary air dam complemented by LED daytime running lights. The side profile boasts shiny and large multi-spoke alloy wheels. The chrome trim around the blackened glass area enhances the crossover’s styling bid. Speaking about the rear, whoever done the customisation seems to have had keen interest on Bentley vehicles. 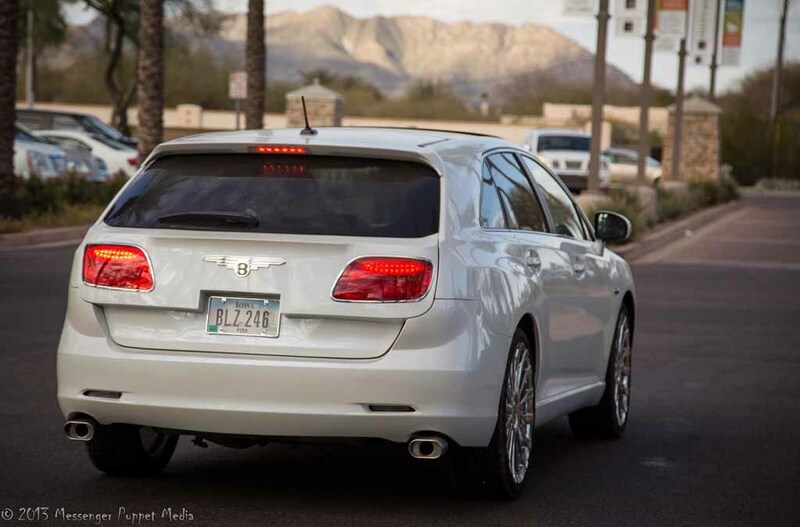 The tail lights come imitating the signature Bentley design with sleek chrome trim around them and even there is a Bentley like badge too. The integrated roof spoiler with high mounted LED stop lamp enhances the car’s sporty appeal further. Apart from that, the chunky looking bumper and twin exhausts are also visible. Overall, the Toyota Venzayga appears pretty attractive indeed. But with more refinement and proportional detailing, it would have looked much better. Do you like this delightfully modified Toyota?